Time to add colour to wardrobe, ladies. The brighter it is, the more fashionable it is. The warm summer season is all around. And, you know what the best part of the summer season is that we can hang out all day in crop tops and loose pyjamas. It does not end here; summer is the time to wear your favourite fabrics that is cotton and linen. 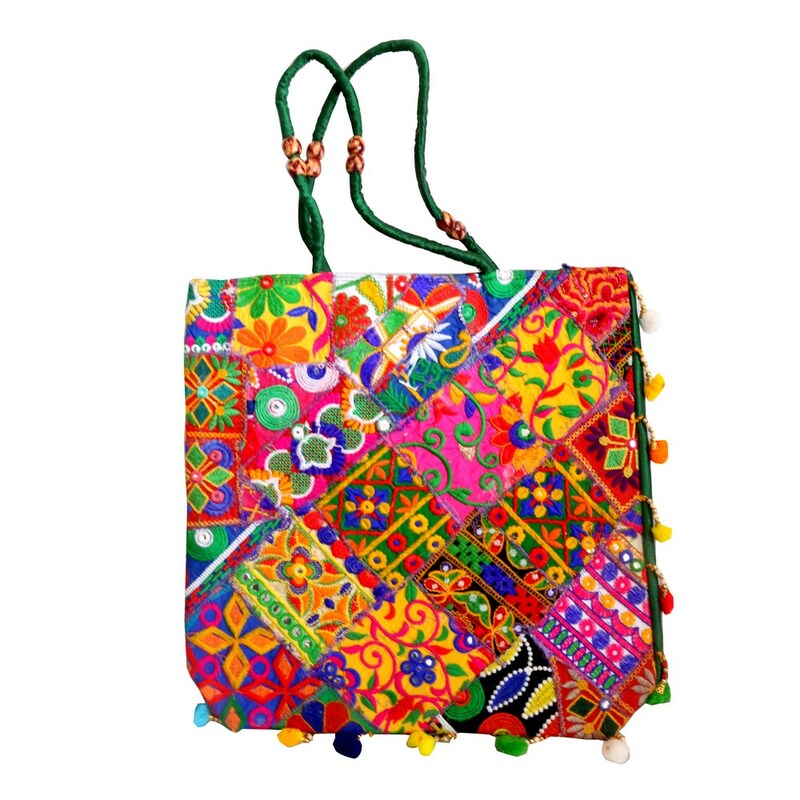 Likewise, with trendy summer cotton tops you can also match your fashionable bags with them. How? 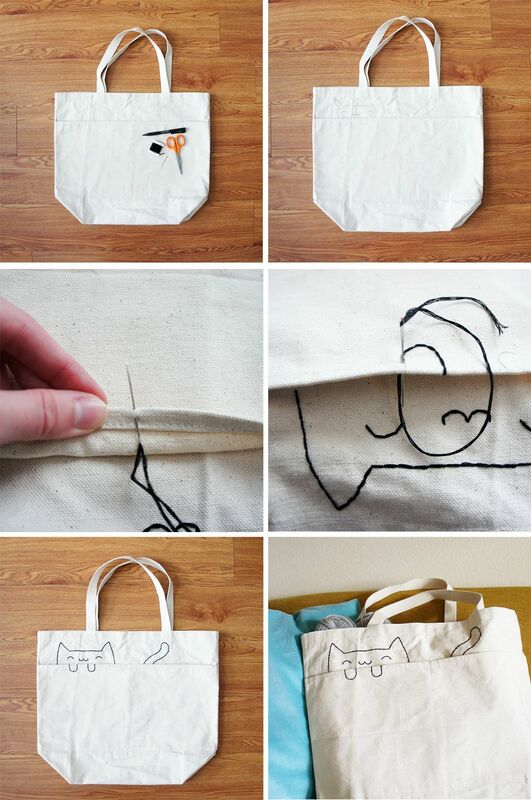 All you have to follow these DIY steps to make pretty handmade bags at home. The hunt for an ideal bag is always on and to save your time, we have rounded up the summer season bags to suits your tastes and daily needs. 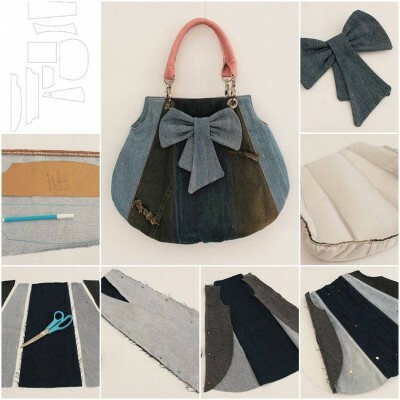 In this article, we have shared lots of creative ideas and simple ways to craft chic Handmade Bags from materials like cotton and jute at home. From crossbody to shoulder bags, the elegance of handmade bags is always on trend. So, if you ladies want to charm up your 9 to 5 wardrobe, then read the below article carefully. Make sure you are playing the fashion game rightly. 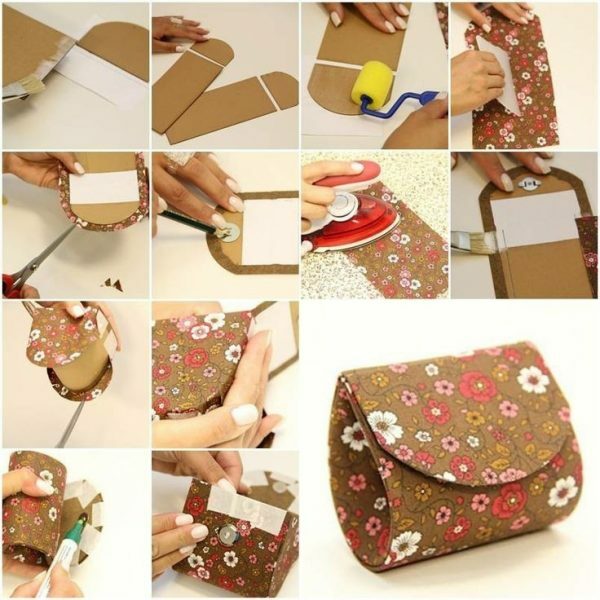 NOTE: The secret to making a beautiful handmade tote, evening bags and satchels more come from your imaginary and planning skills. 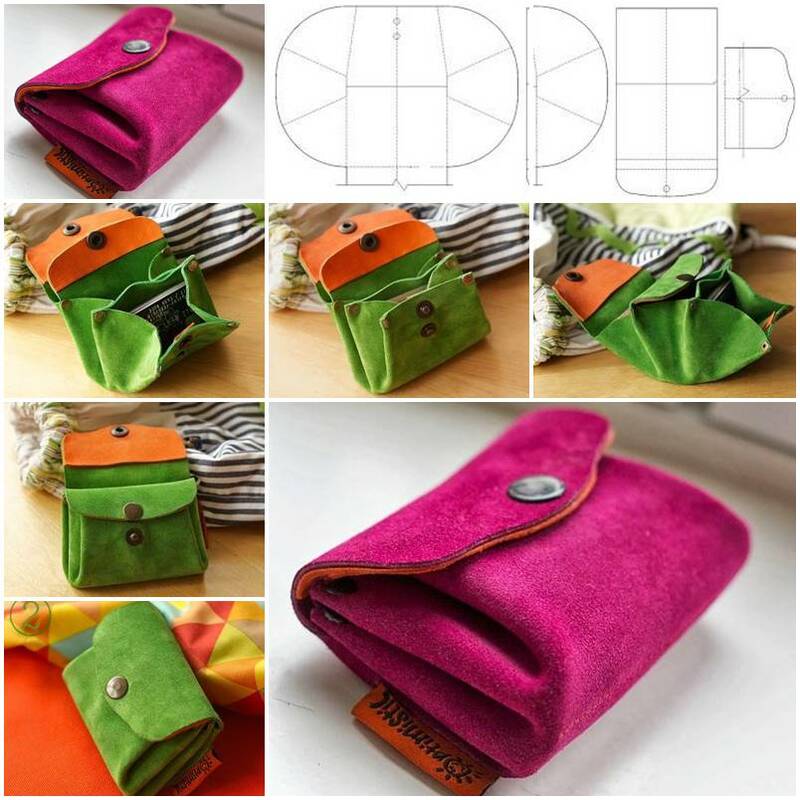 You have complete right to change the material or fabric as per your needs. Also, can vary the size and shape, by swapping hardware. 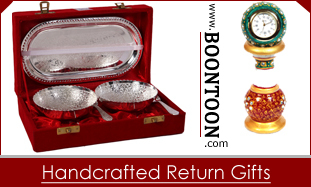 Apart from using these stylish handmade bags, you can also gift your colleagues as corporate gift items on her success and relatives on special occasions like Diwali.